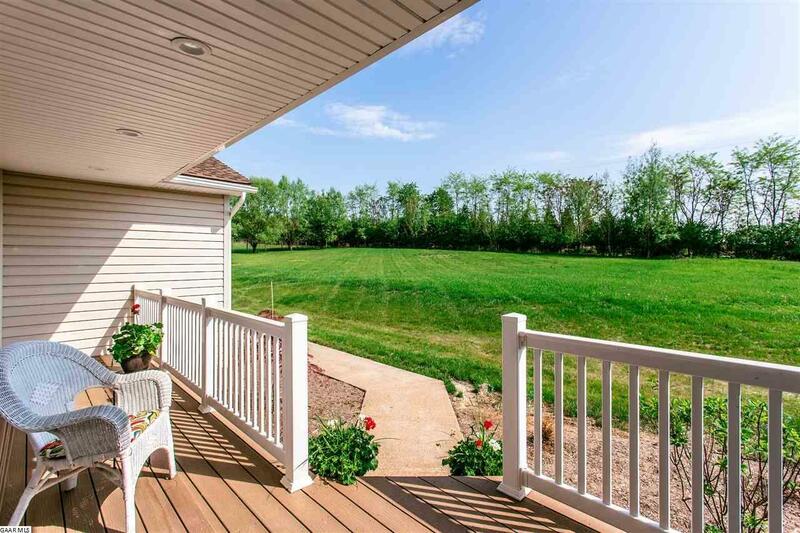 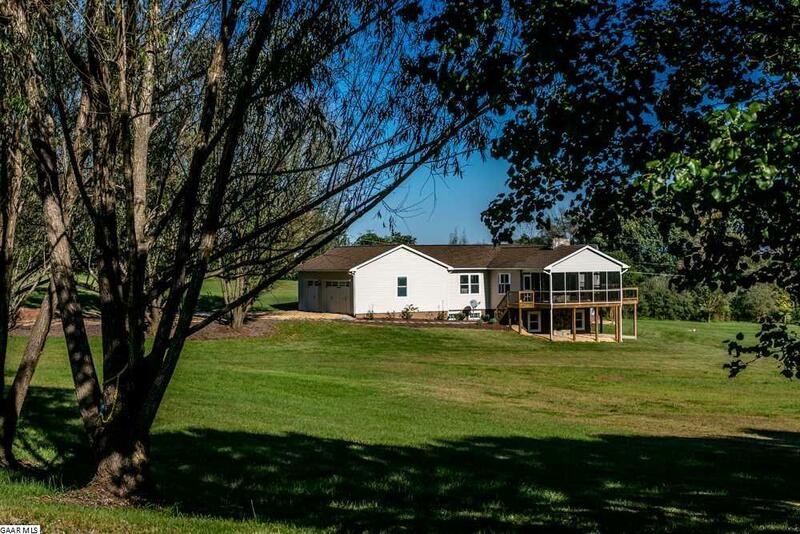 Beautifully renovated home on 5 open acres in excellent location! 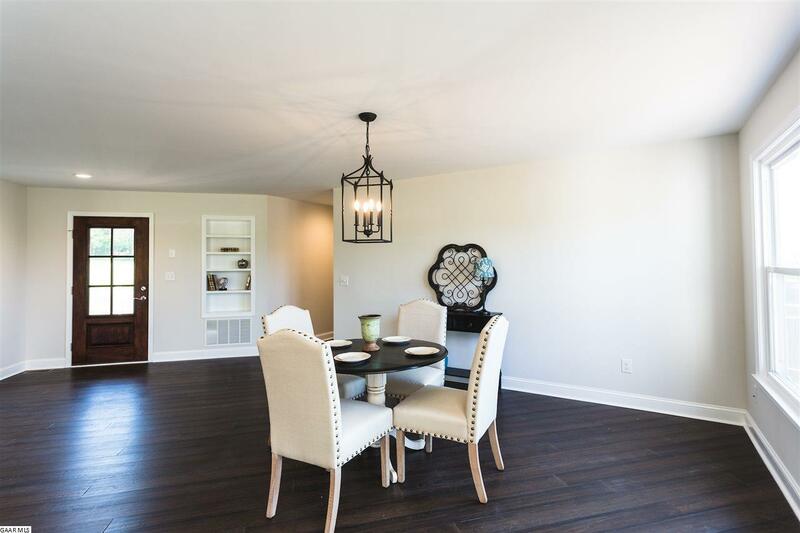 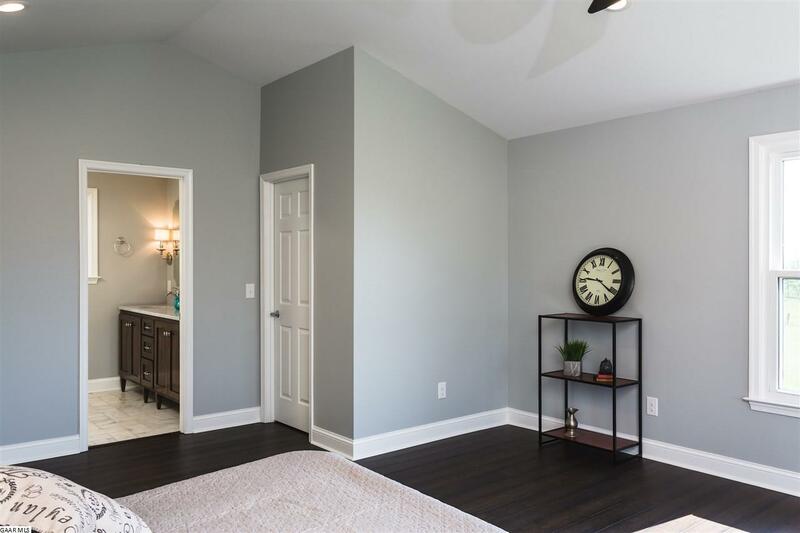 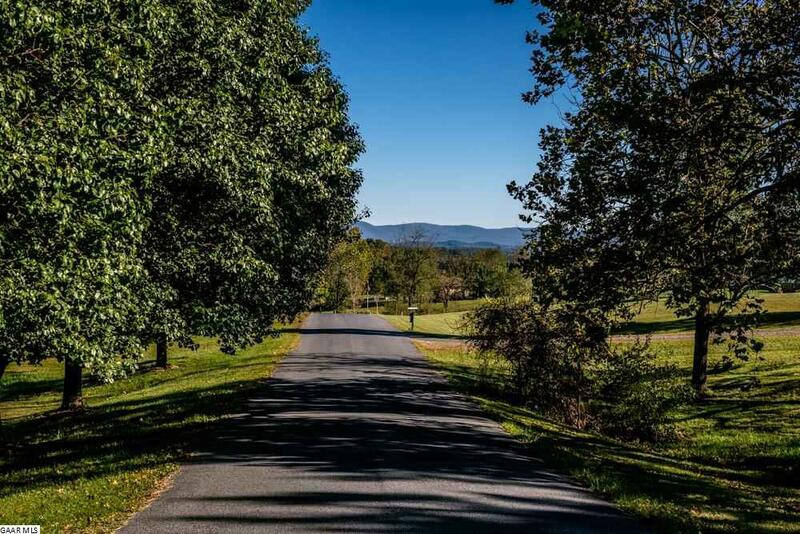 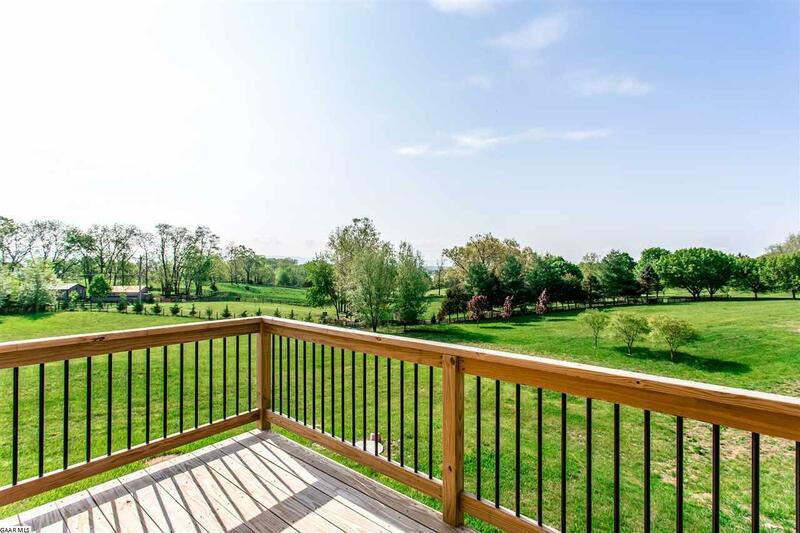 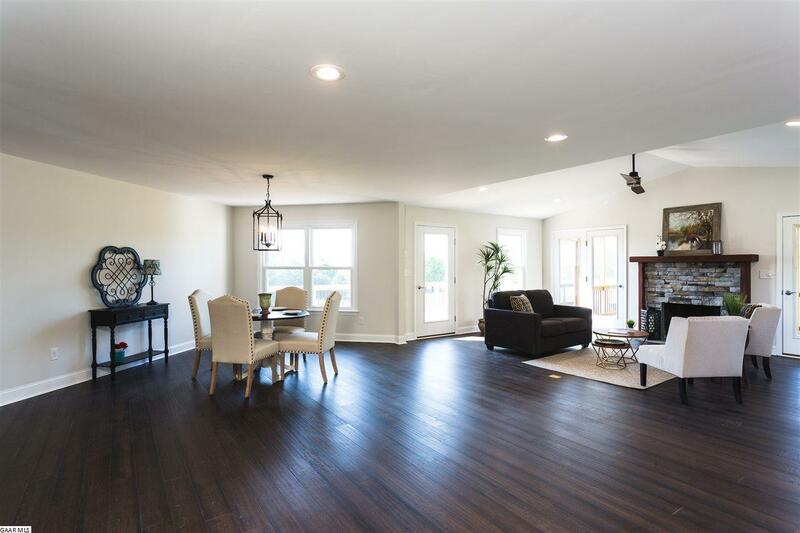 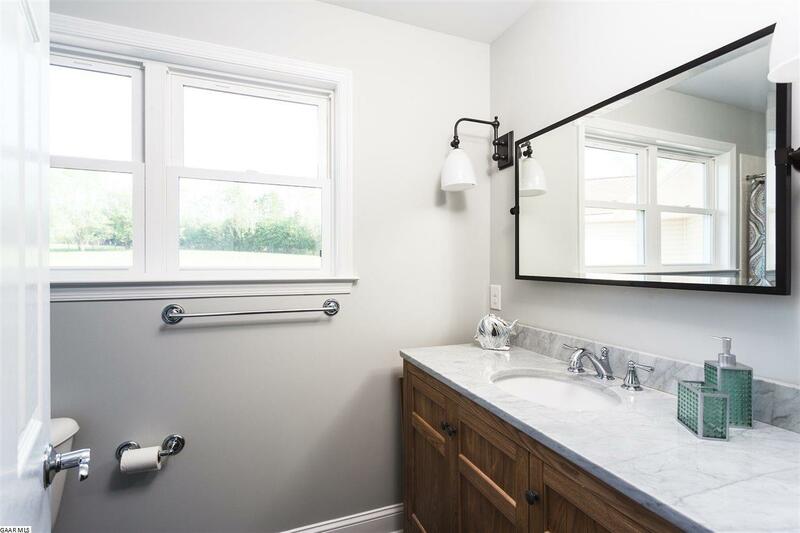 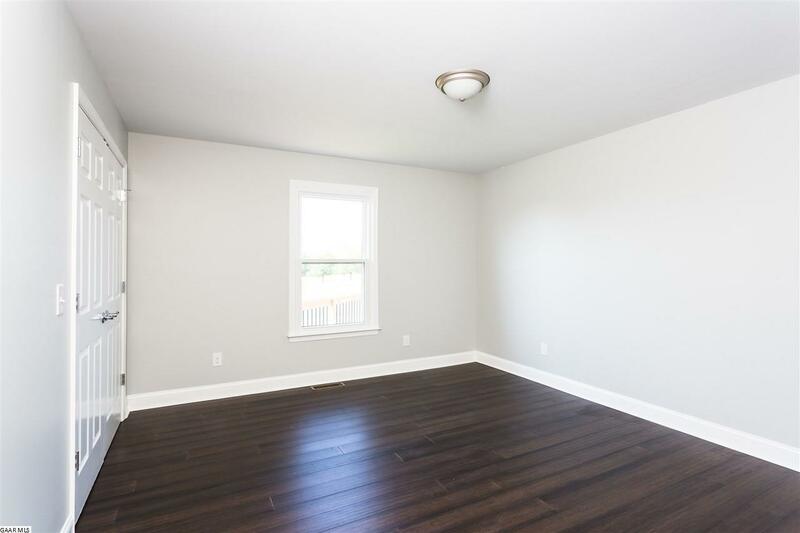 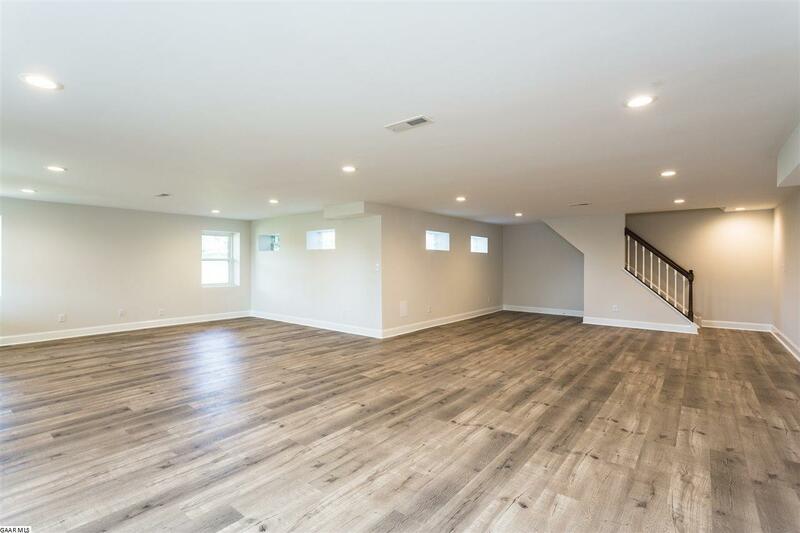 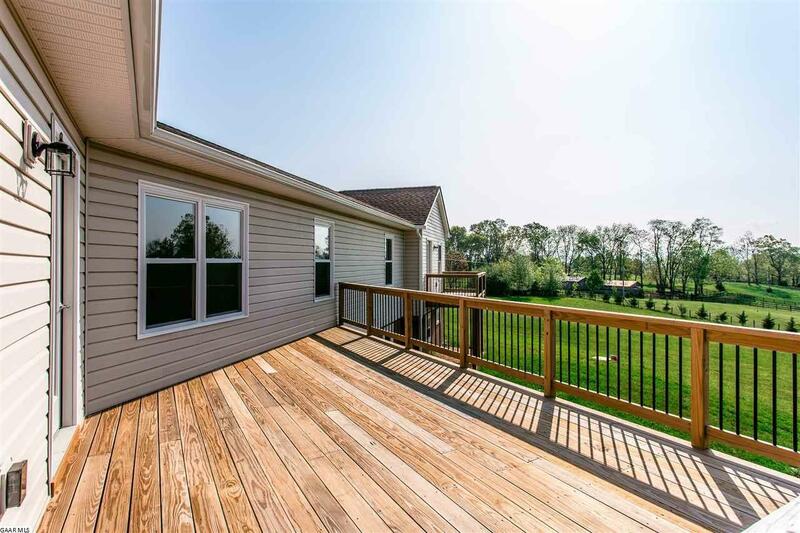 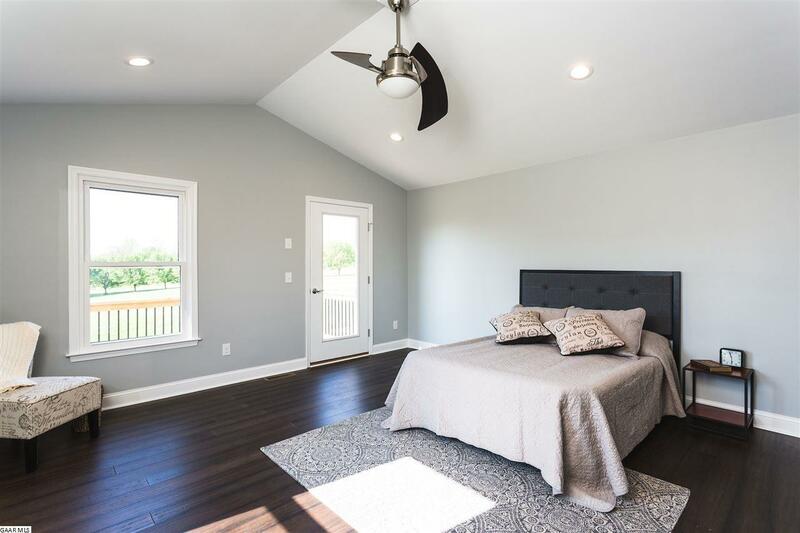 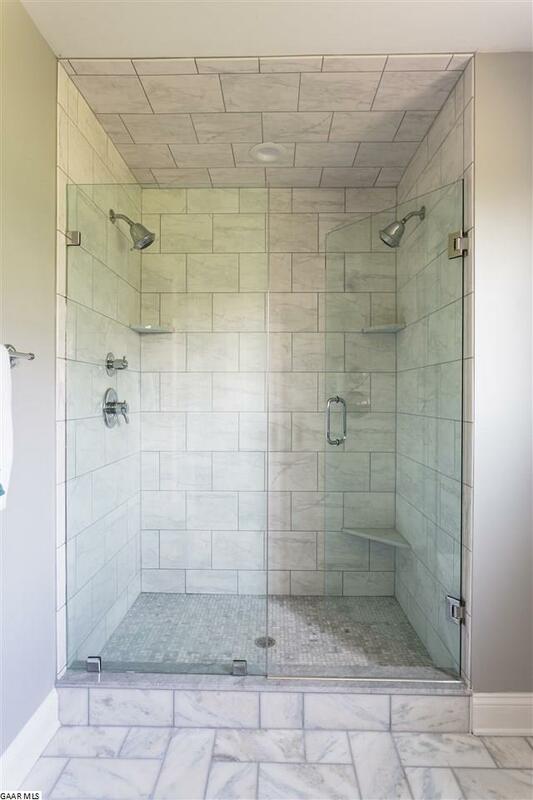 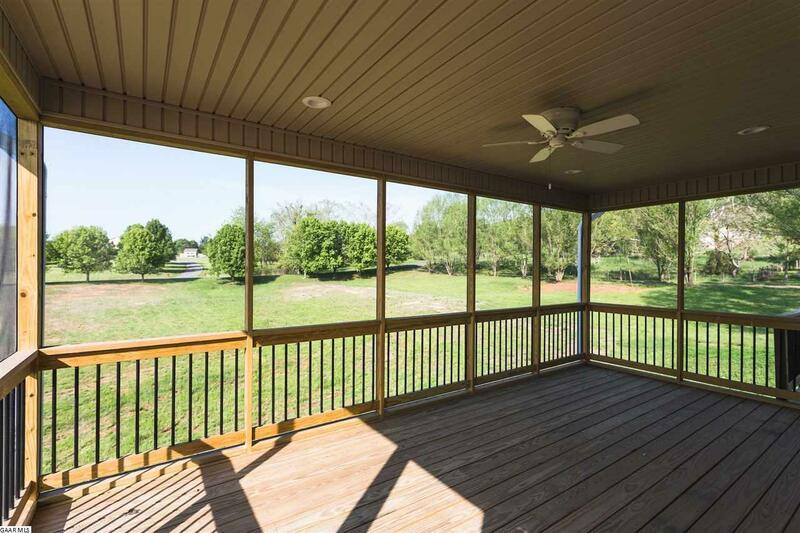 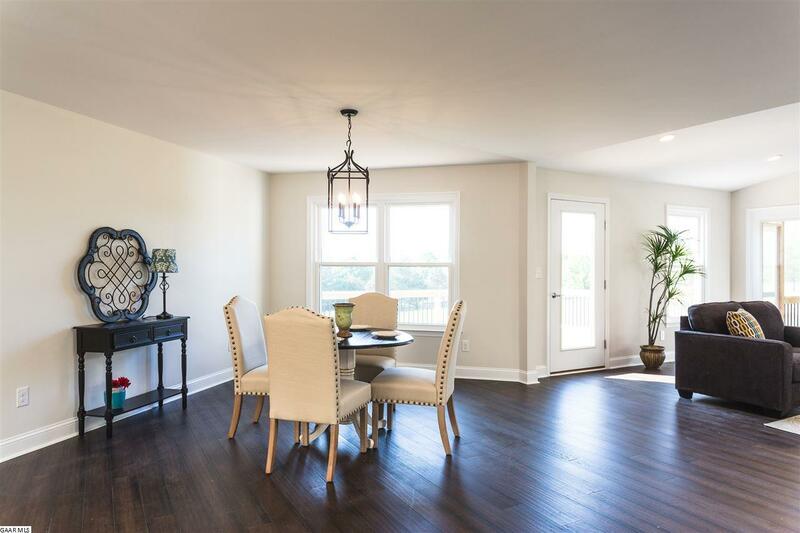 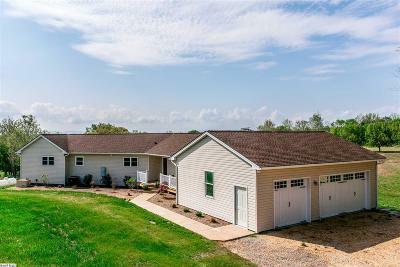 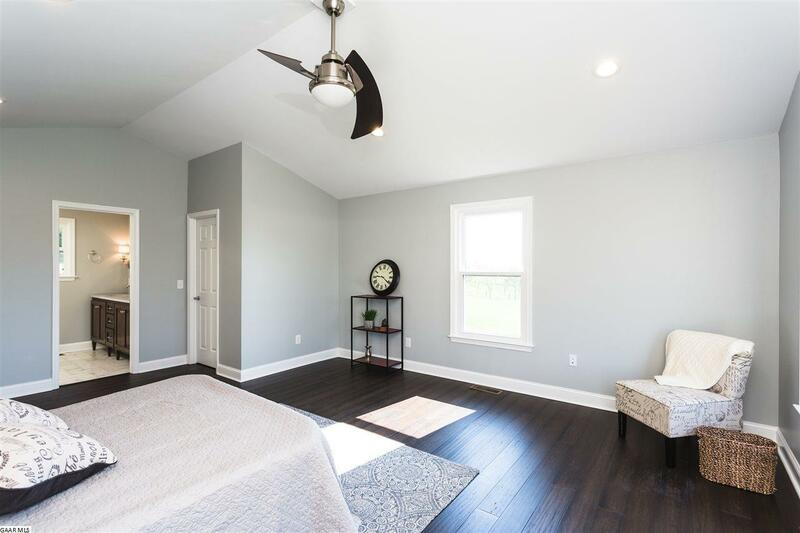 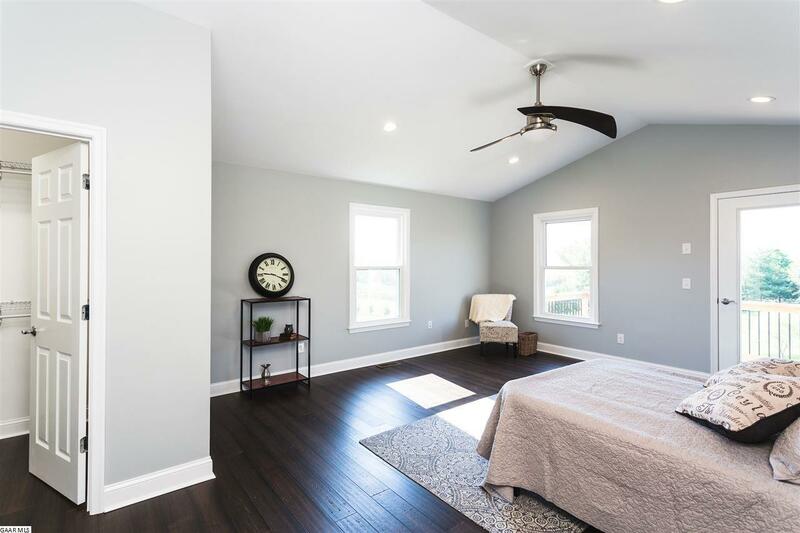 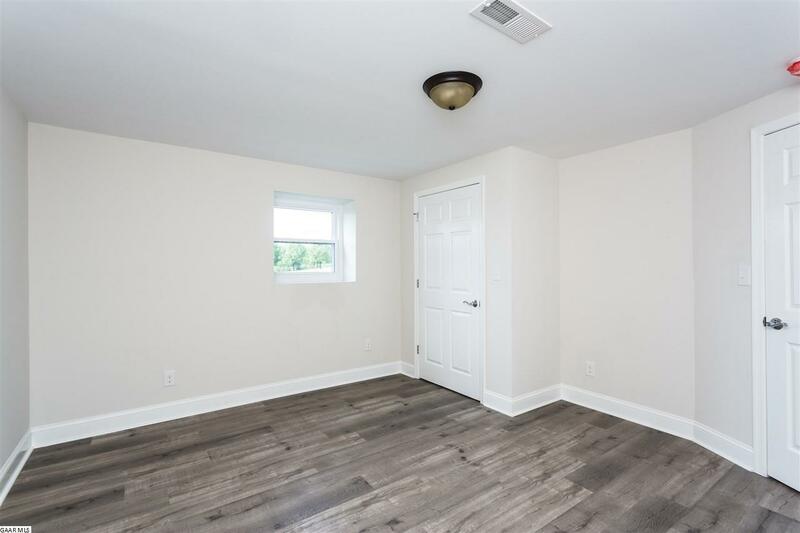 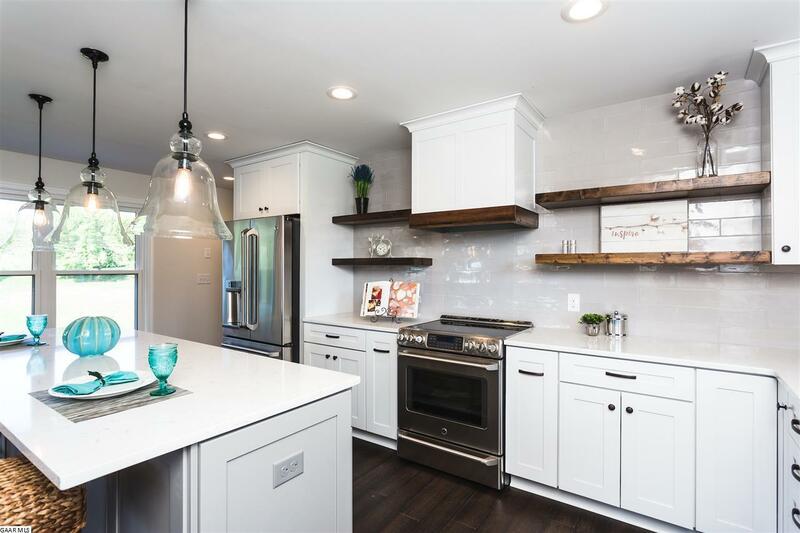 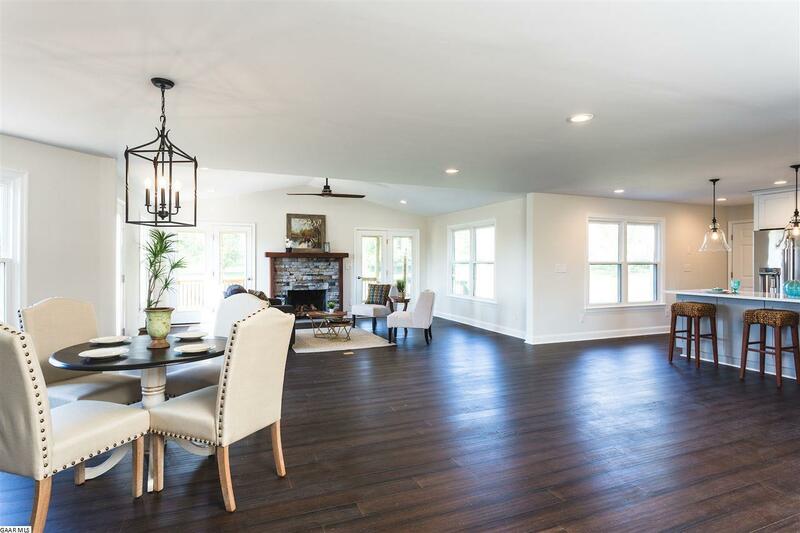 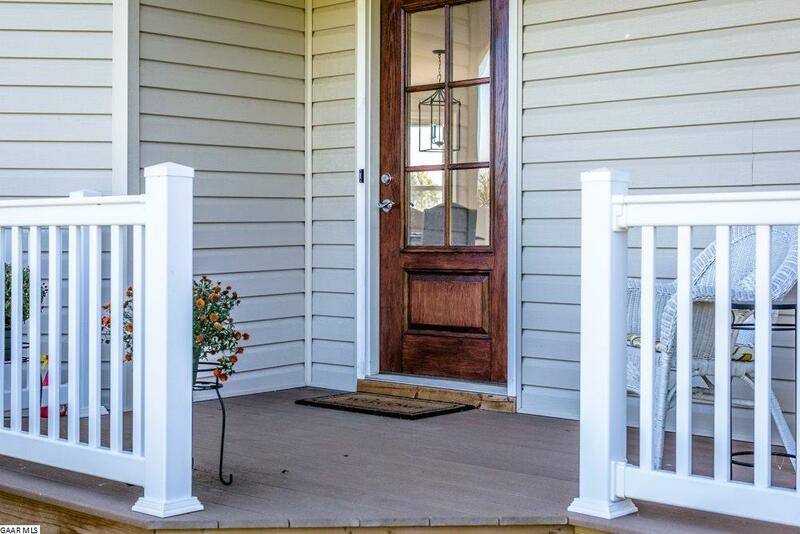 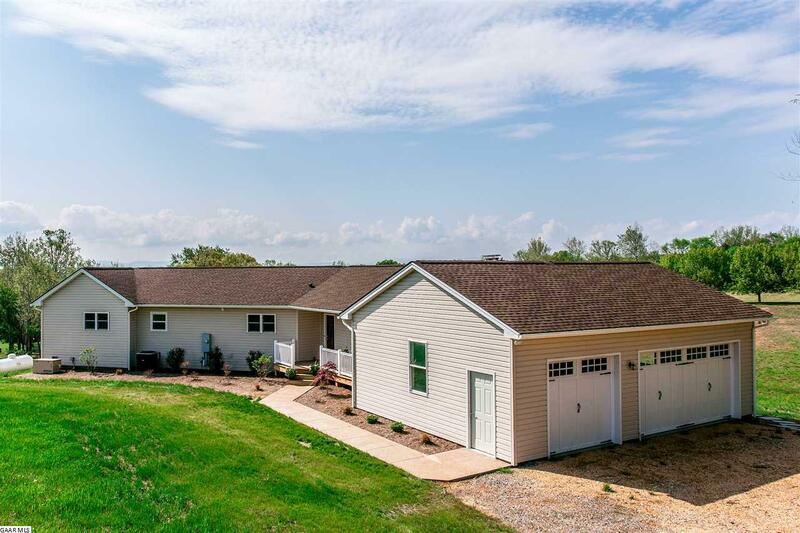 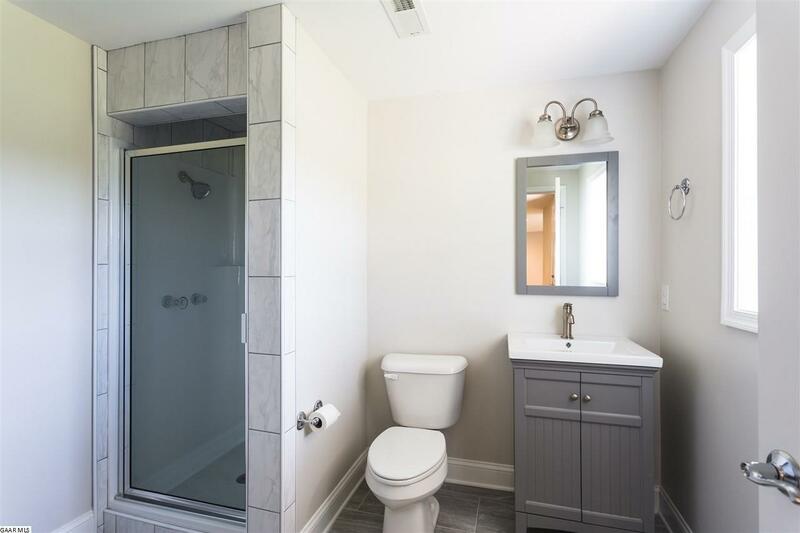 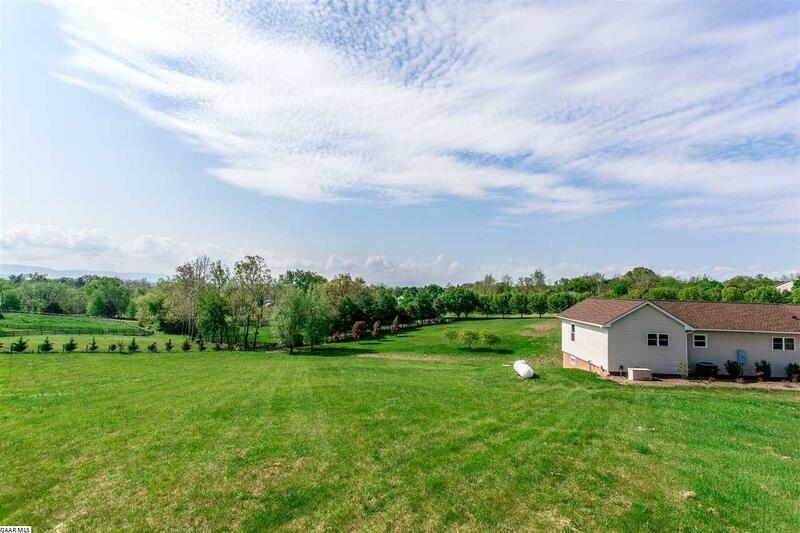 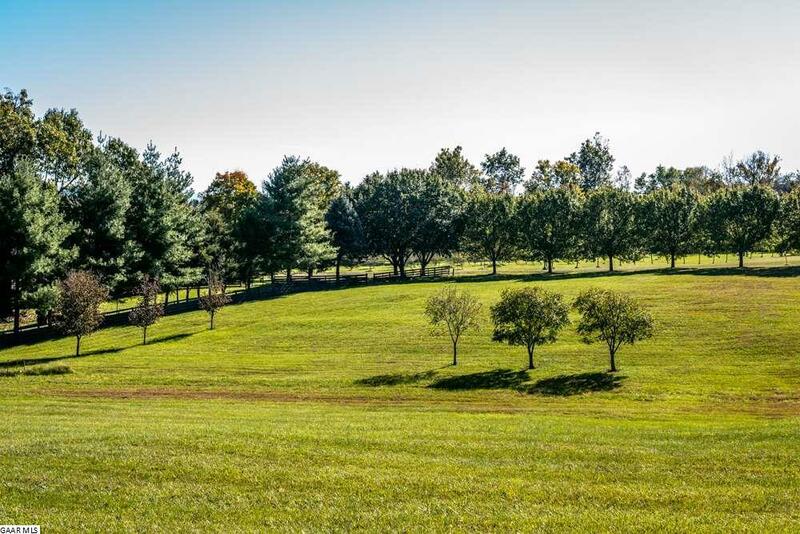 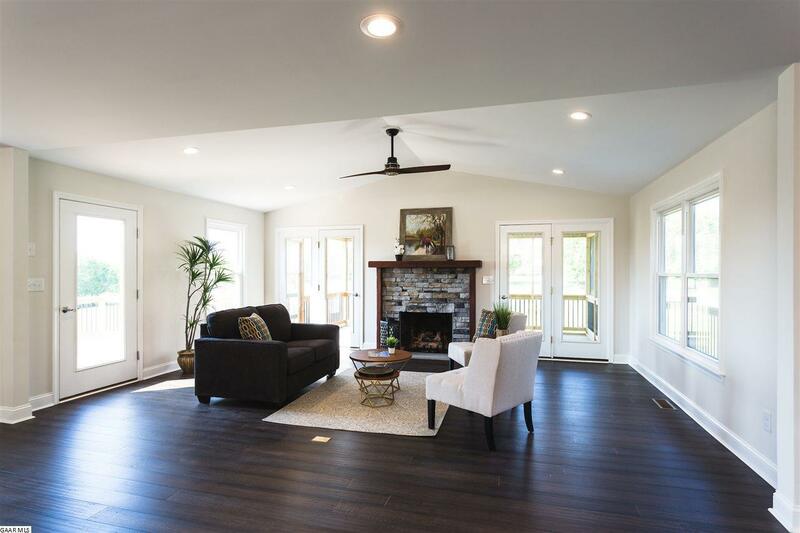 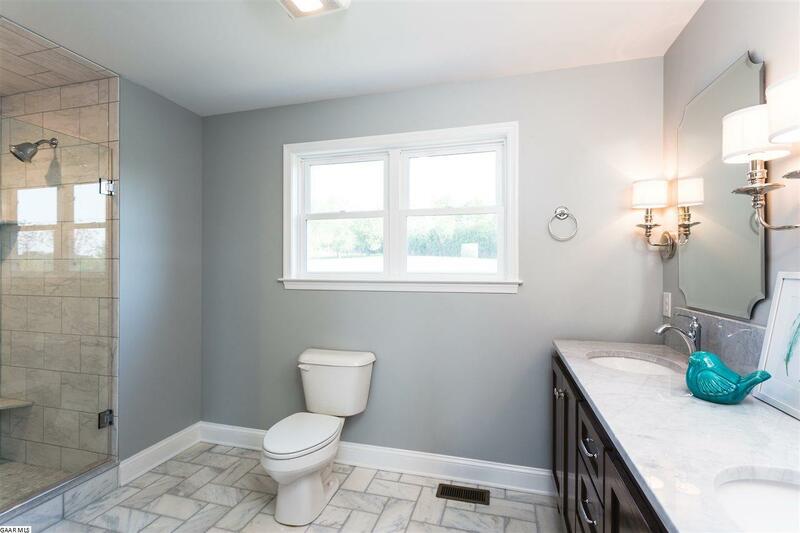 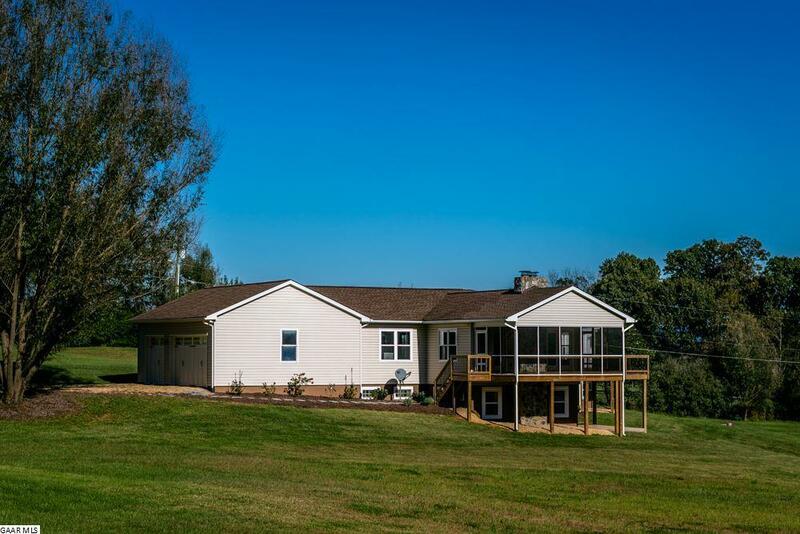 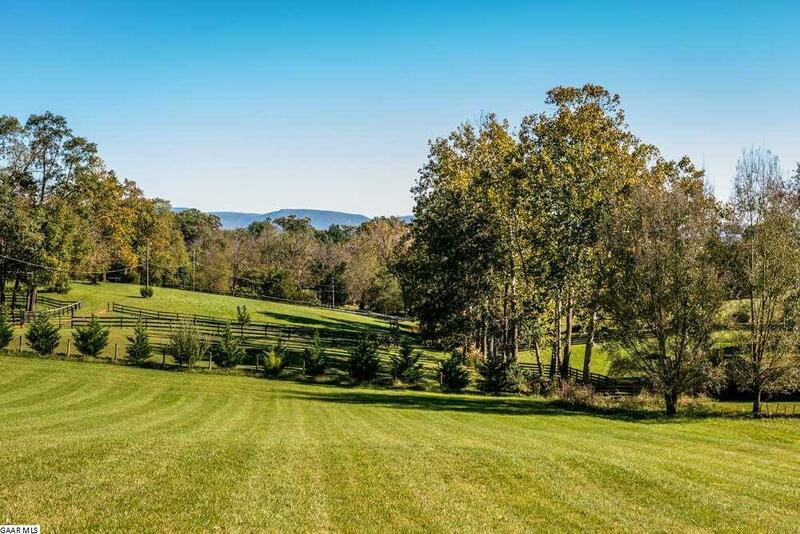 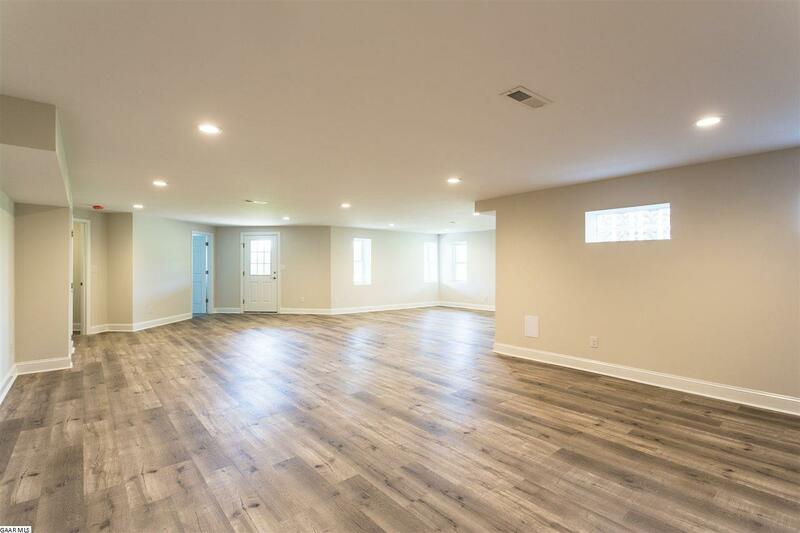 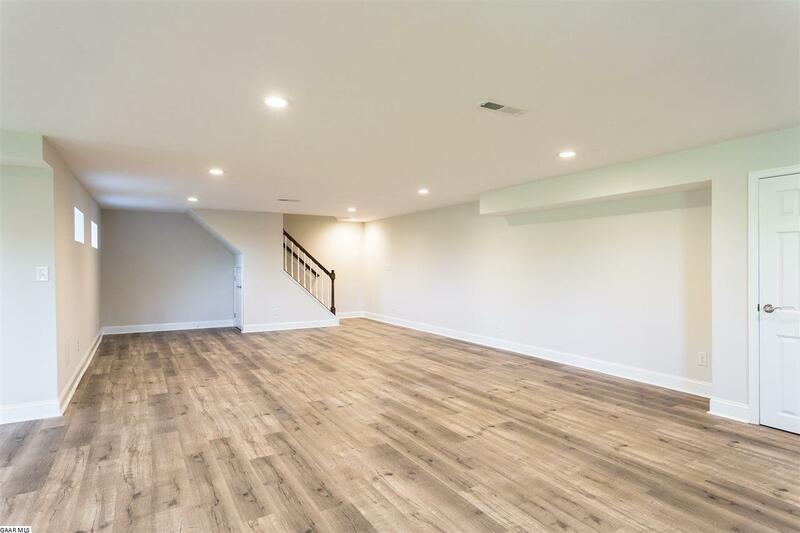 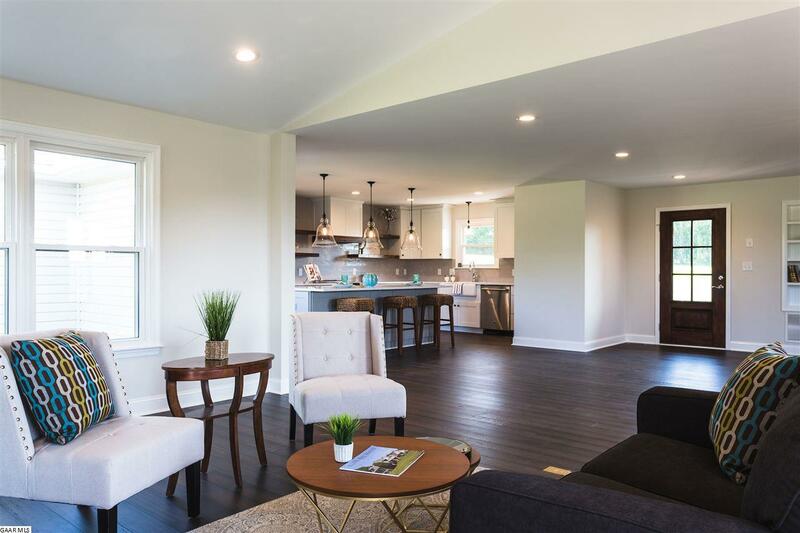 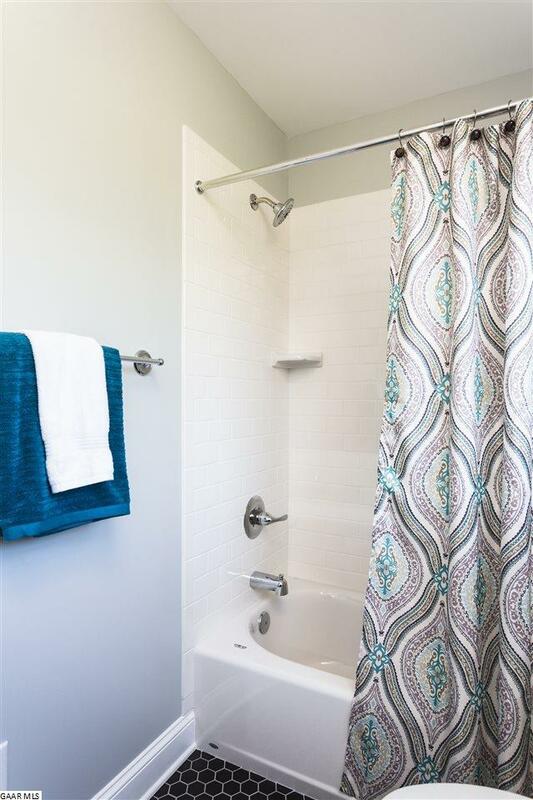 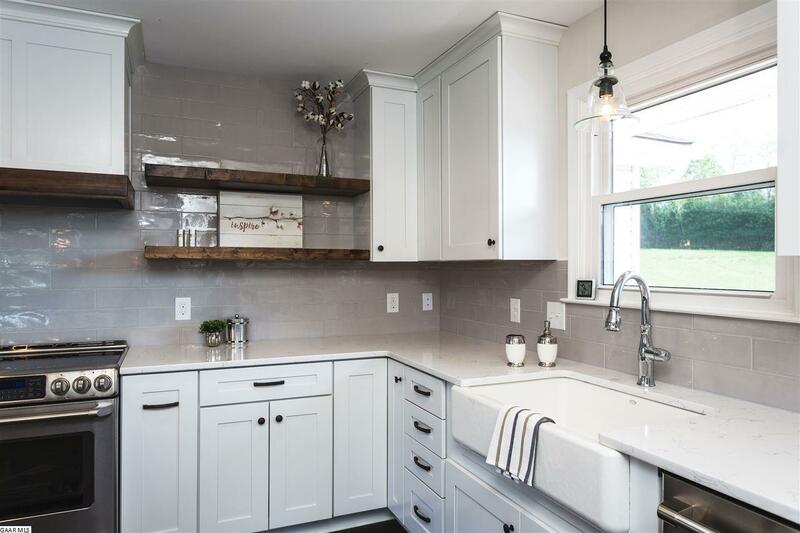 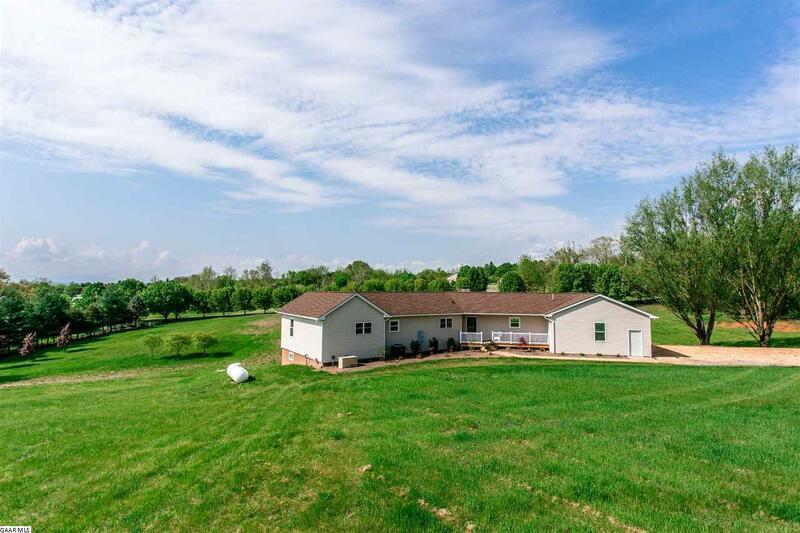 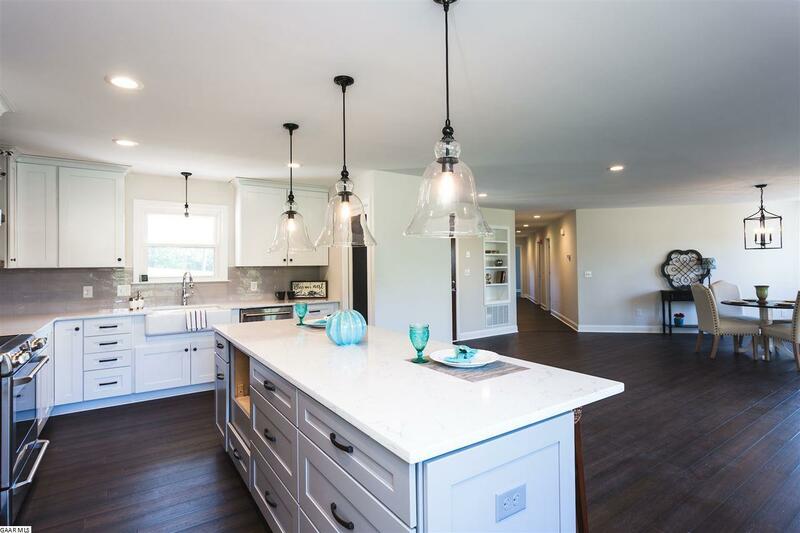 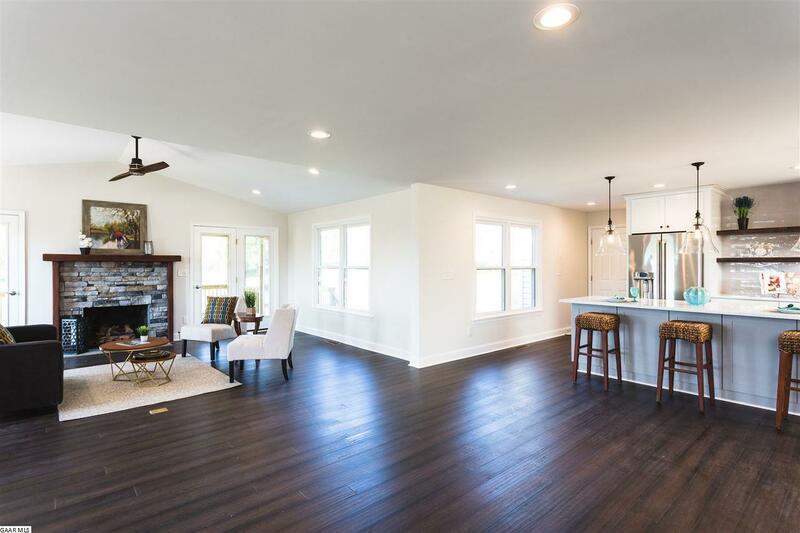 Located within the Fort Defiance school district and situated only 20 minutes from either Harrisonburg or Staunton, this professionally designed home provides the perfect blend of peaceful solitude and easy convenience. 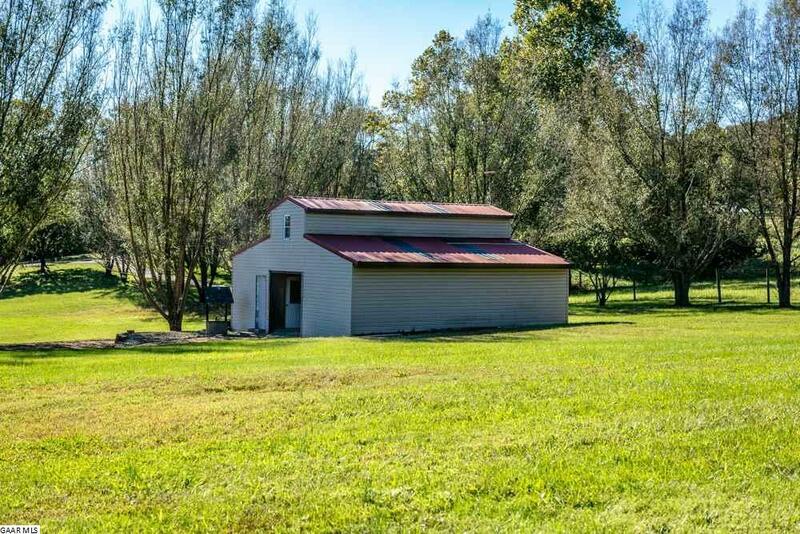 Drive up tree lined drive, past the barn to attached 3 car garage. 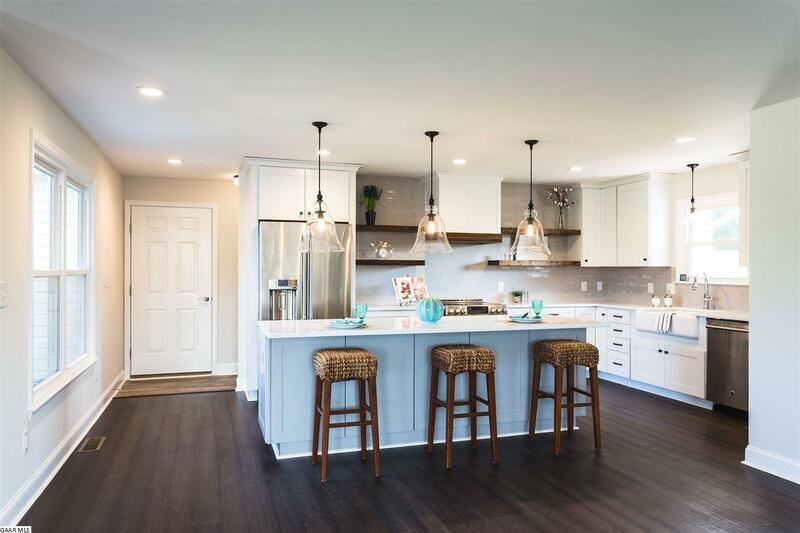 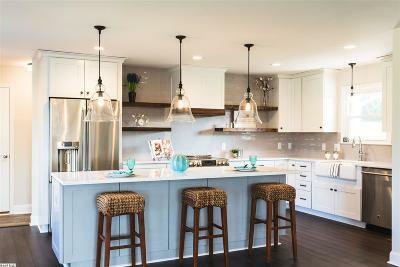 Enjoy family time or entertaining in open concept kitchen, dining and living spaces. 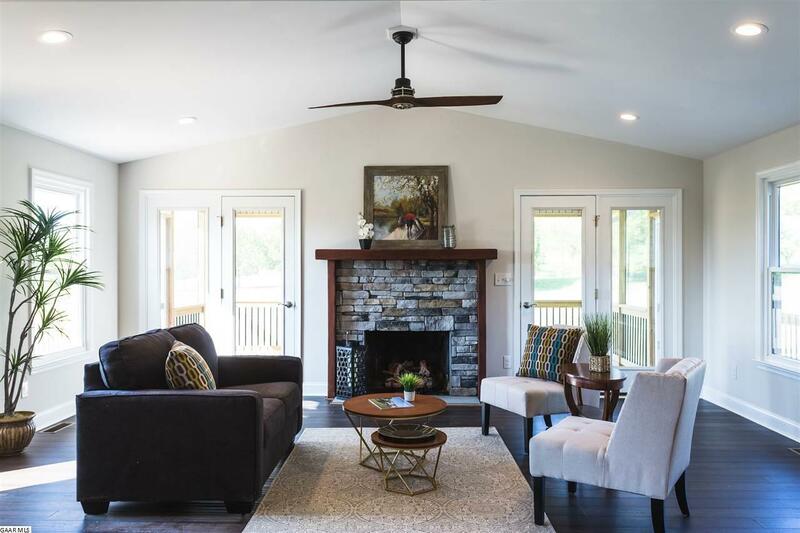 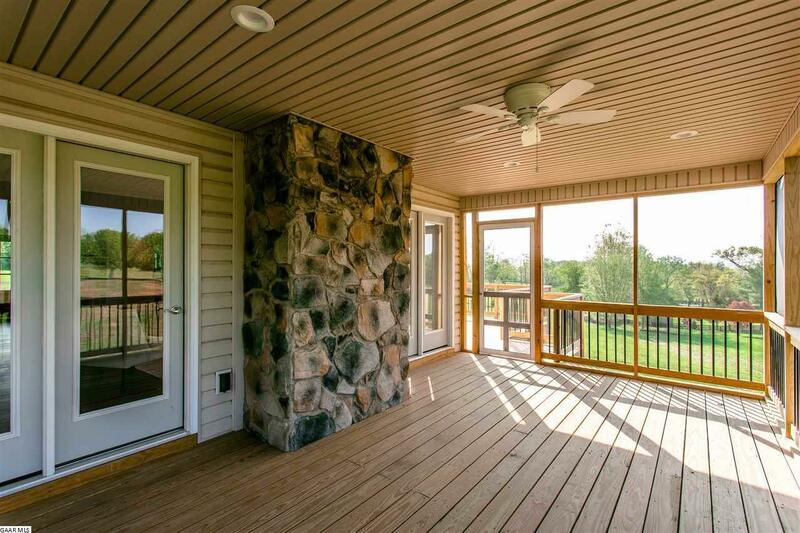 Spend summer evenings watching the sun set from a large screened porch or open deck and retire to Master Bedroom with vaulted ceilings, private deck, and perfectly appointed master bath. 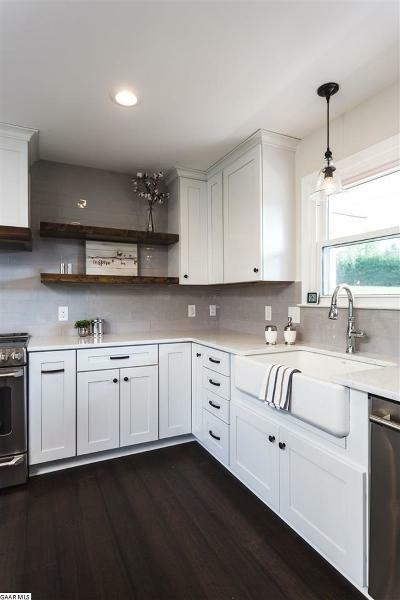 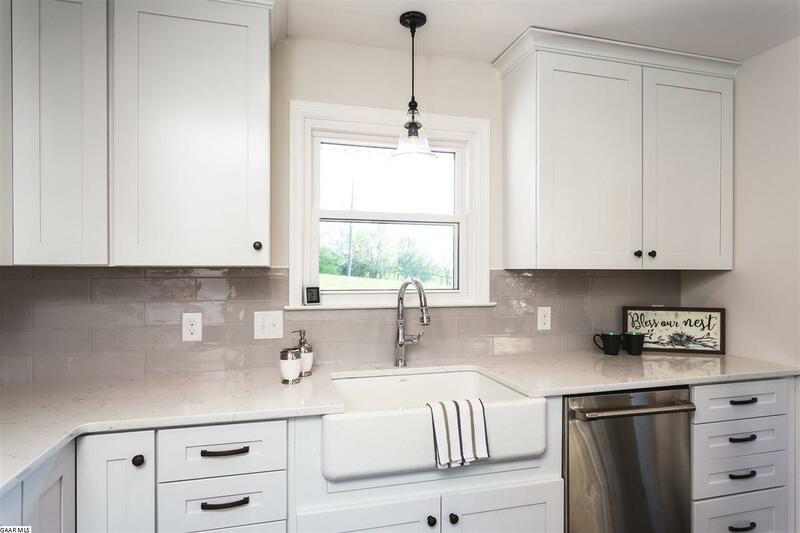 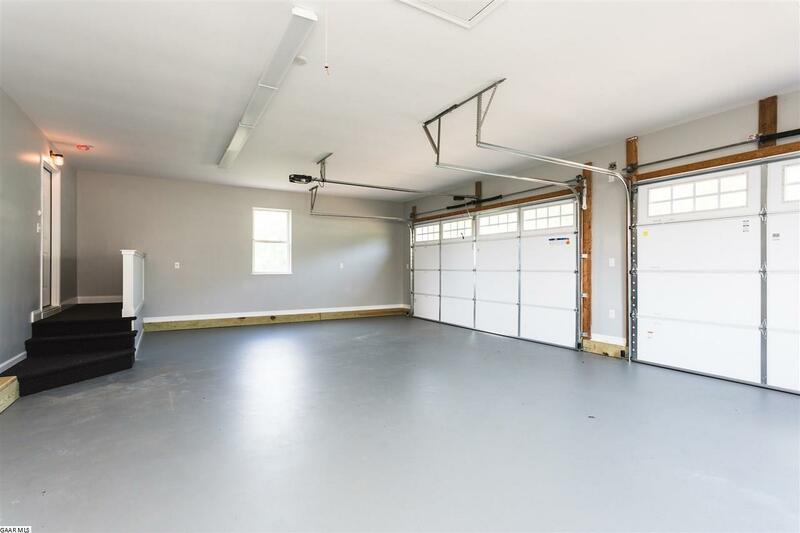 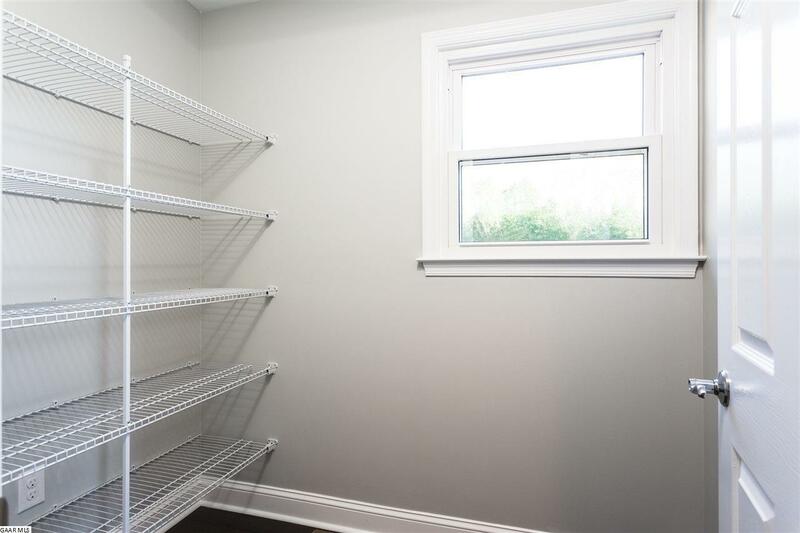 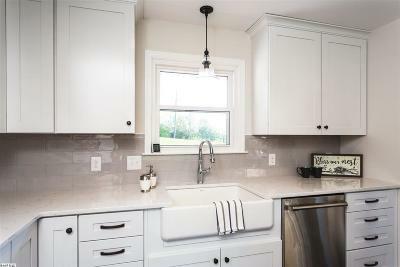 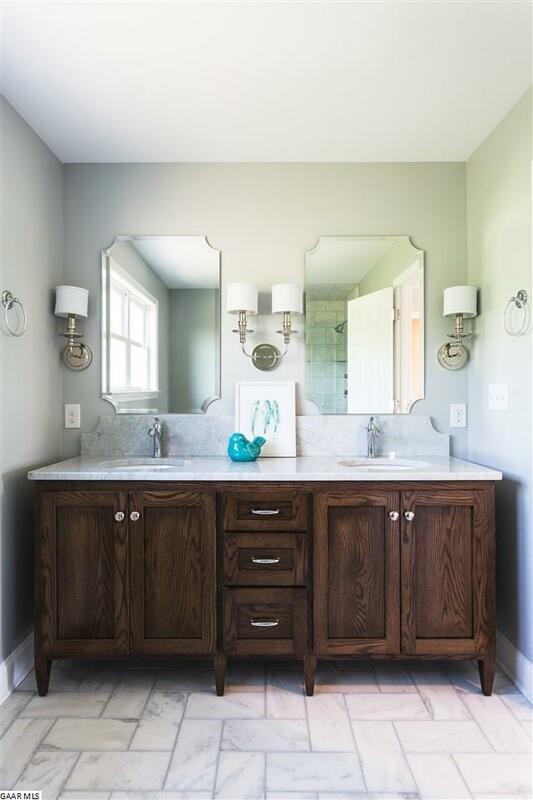 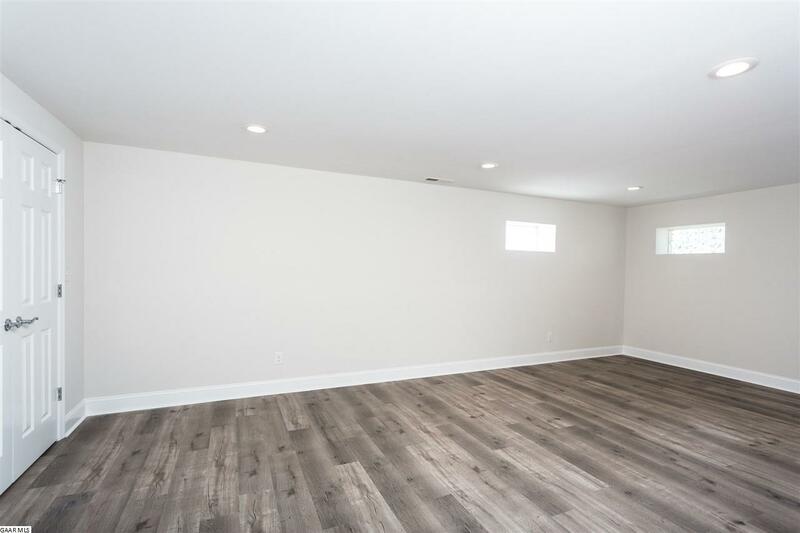 Consider adding a kitchenette to fully finished basement and have 2 bedroom in-law suite. 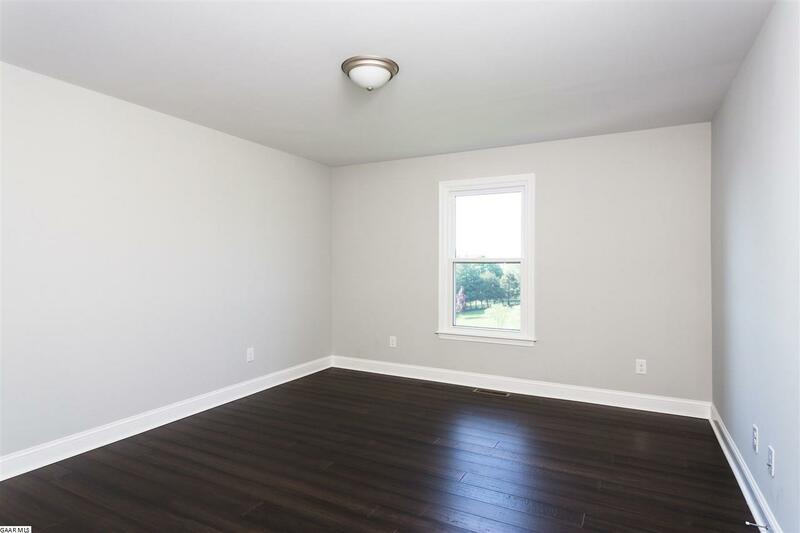 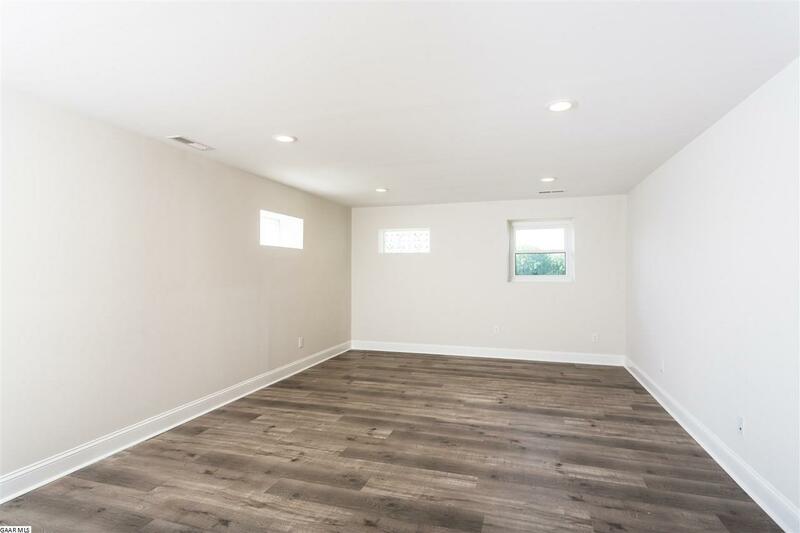 2 bedrooms are non-conforming.